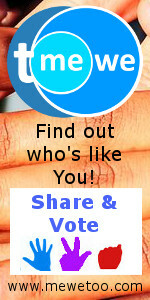 ← Did you check out the Friends Match Me dating website & apps upgrade? 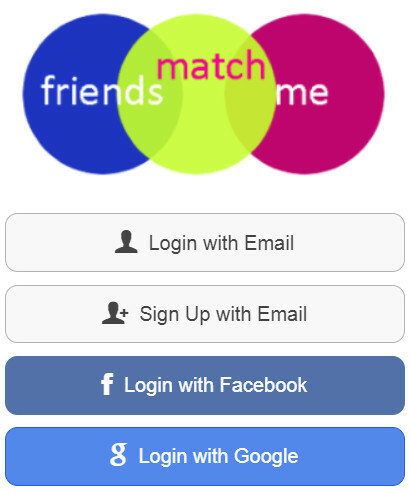 This entry was posted in Announcements and tagged dating app login options, dating site login options, email login dating app, facebook free dating app, facebook not required, google login dating app, join via email. Bookmark the permalink.